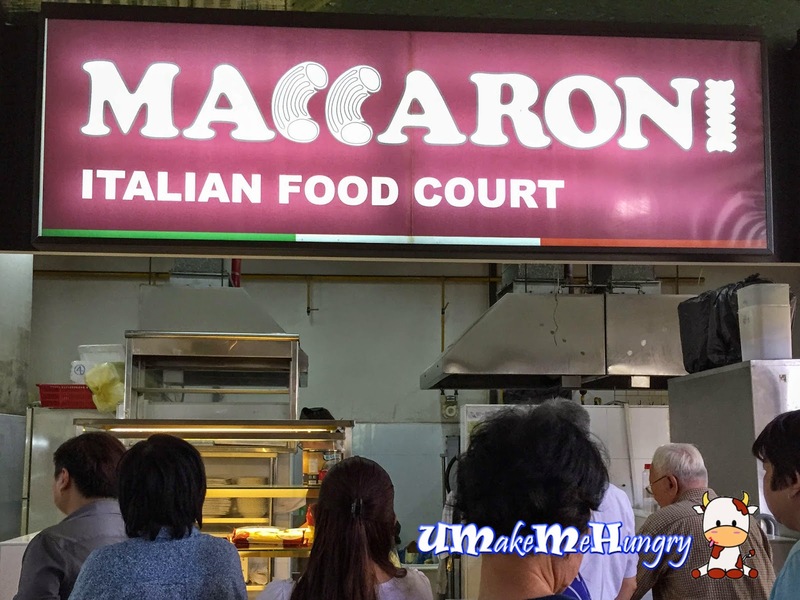 One of the latest finds in Westech Building Canteen with italian cuisine called Maccaroni. There was not much choice of selection to make but only limit to lasagne or pasta (spaghetti / penne). It seems like they are still planning to whip up more dishes afterall they are so new in the area. Owner of the stall came from Rome and somehow it tells us how authentic its Italian cuisine is! 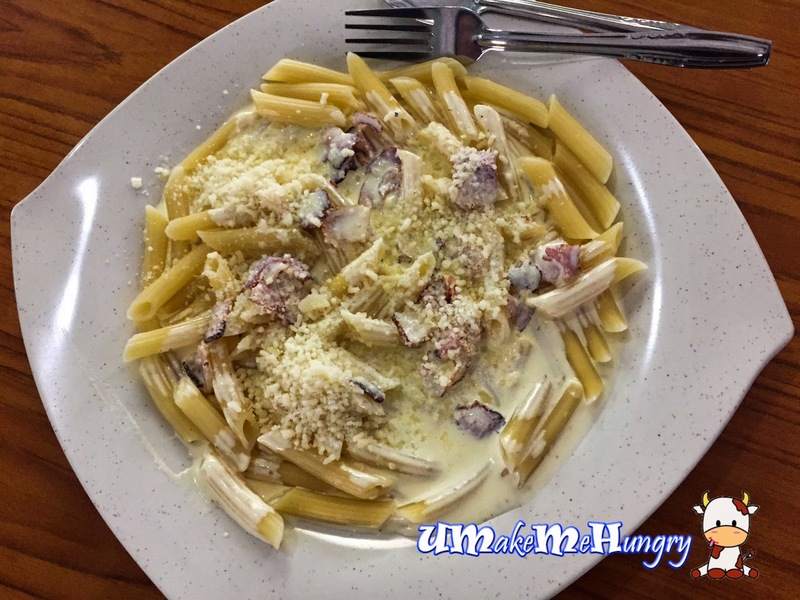 I had my plate Penne paired with their carbonara instead of the classic tomato sauce. Penne was cooked to al dente perfection drench with warm creamy carbonara and bacon bits were used. Generous amount of cheese was added. Perhaps one trick about consuming at its best condition is to dig in fast before it loses its heat and charm. 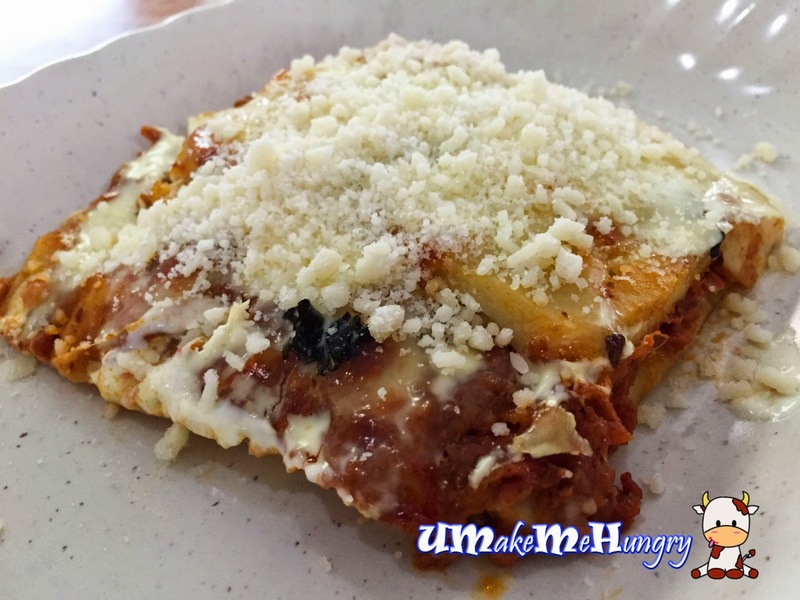 Just another dish on its menu, the Lasagne. It was served in a square size portion in thickness about 2 to 3 cm. Though the portion may seem a little disappointing, its actually stomach filling.Standards were pretty average but still such cuisine is quite outstanding among the rest of the local specialities in the canteen.